Want to work on the Fusion suite of products? Then have a look at our current vacancies over on Intergral.com. Along with our Full time positions we also run yearly Graduate and Internship programs to create the next generation of talented professionals. We’ve been in the Information Technology business for over 20 years, and have ourselves been part of its remarkable evolution. Today we research, develop and deploy APM (Application Performance Monitoring) software, enabling our clients to provide superior, more reliable service to their own clients and stakeholders. 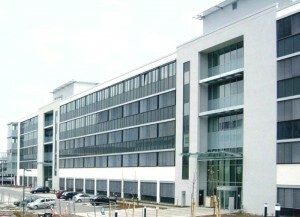 Intergral is headquartered in Böblingen, Germany near to the borders of both France and Switzerland, with regional offices in the United Kingdom and the United States.